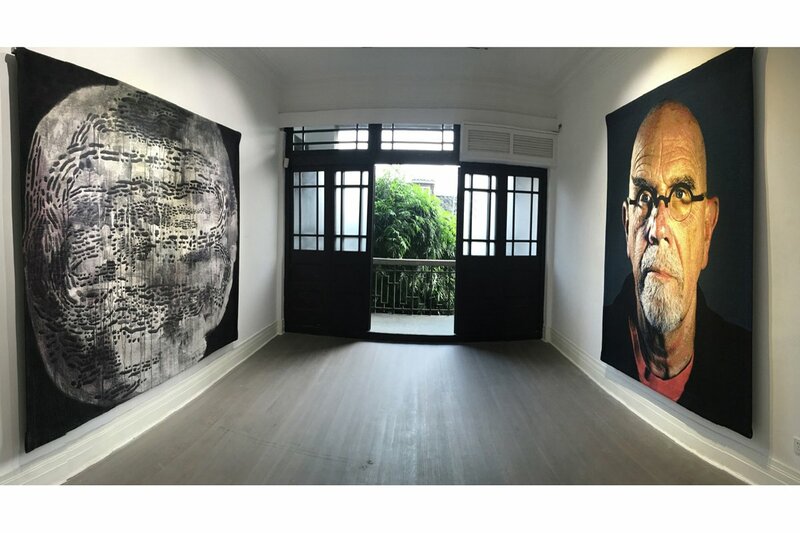 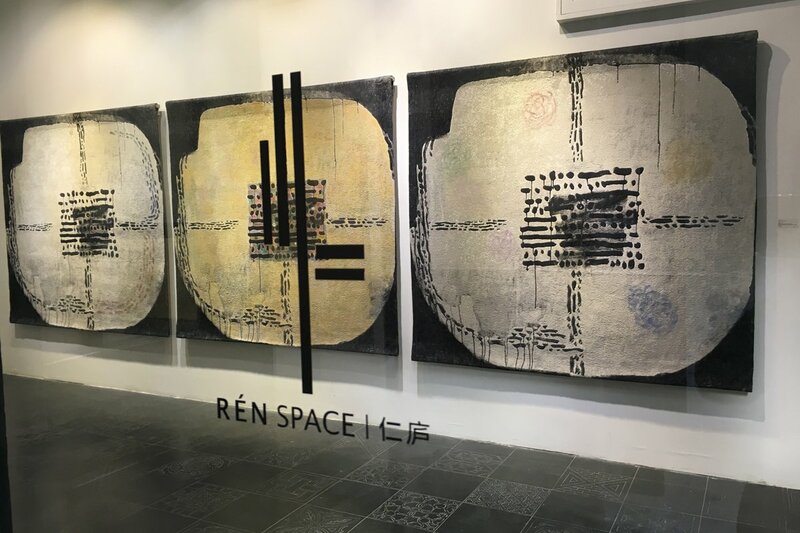 Rén Space proudly presents OFF CANVAS | Tapestry Group Exhibition which includes major works by Zhang Peili, Zeng Fanzhi, Yu Youhan, Wang Xingwei, Ding Yi, and Chuck Close. 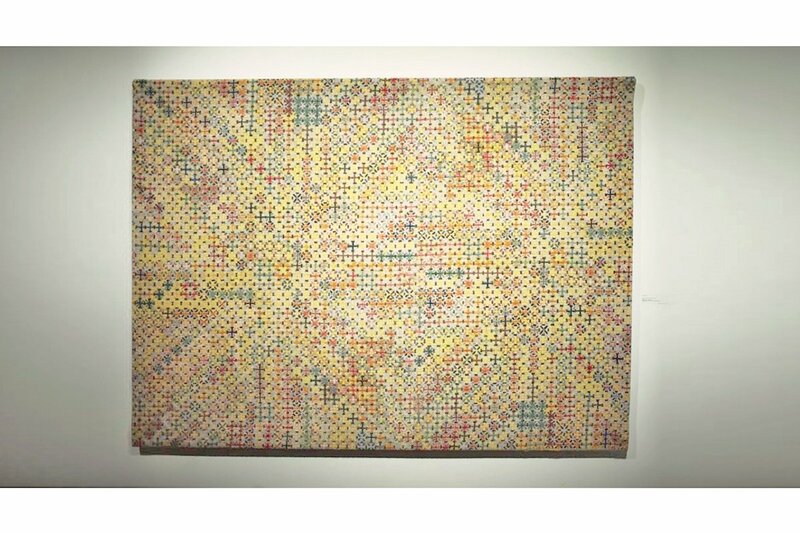 Using the classical medium of tapestry, each artist experiments with abstracted units of colored threads and textures as a point of departure. 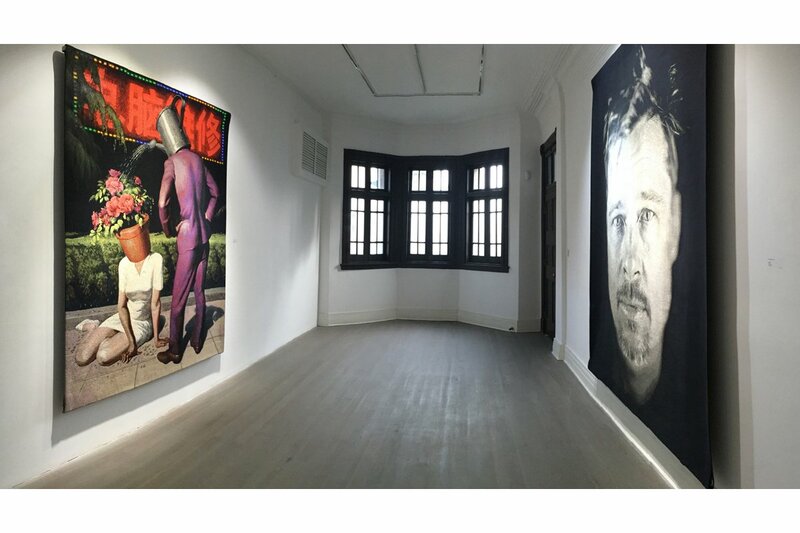 The exhibition includes 11 distinctive works that offer different visual experience and new approach to tapestry as a medium of their artistic expression. 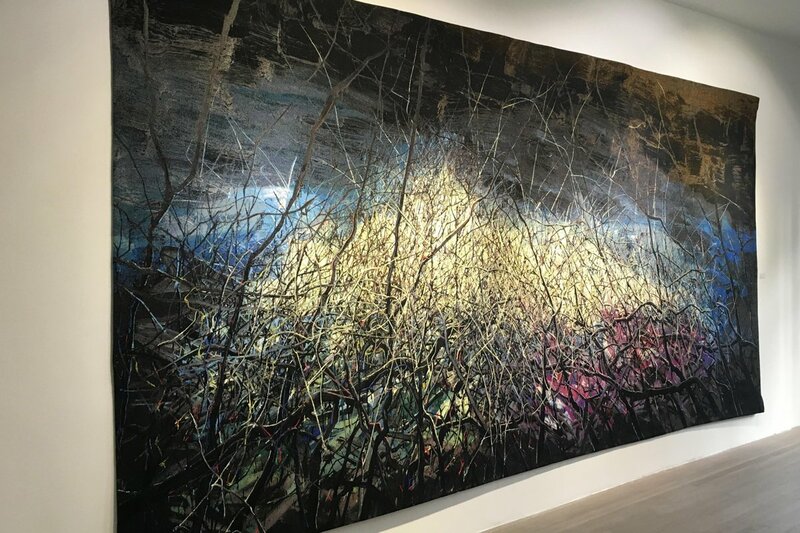 Starting with the digital process of manipulating the weaves, each artist brings his unique method of achieving the exactness of detail, texture, and articulation with either new image or from his signature pieces. 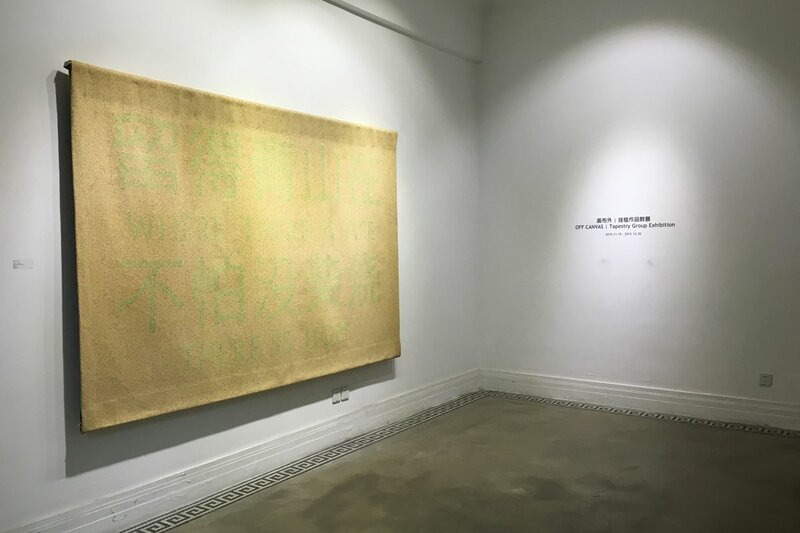 Each work embraces the material identity of tapestry in different ways and opens a new way of expression in Chinese contemporary art.